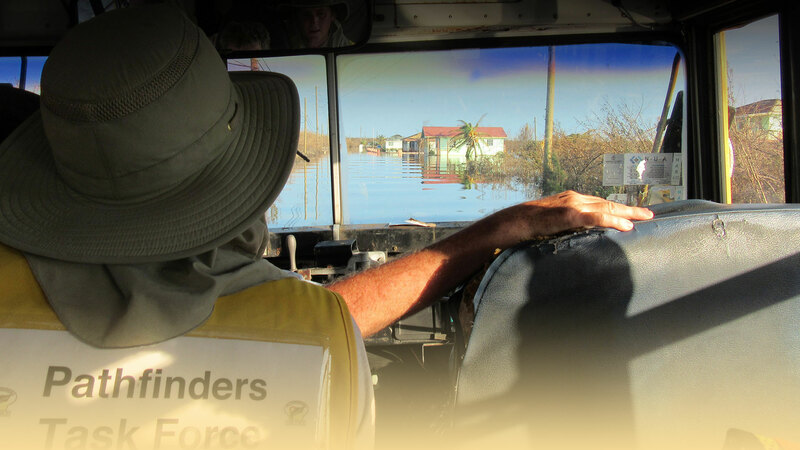 The Eagles’ Wings Foundation provides emergency support to local government agencies affected by disaster impact. 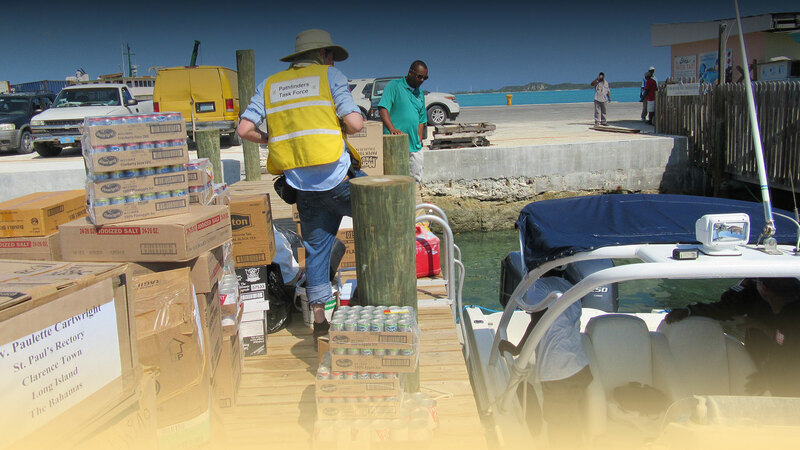 As communities recover from disaster impact, the Eagles’ Wings Foundation provides support every step of the way. All services provided by the Eagles’ Wings Foundation are completed by a 100% volunteer staff of first responders. 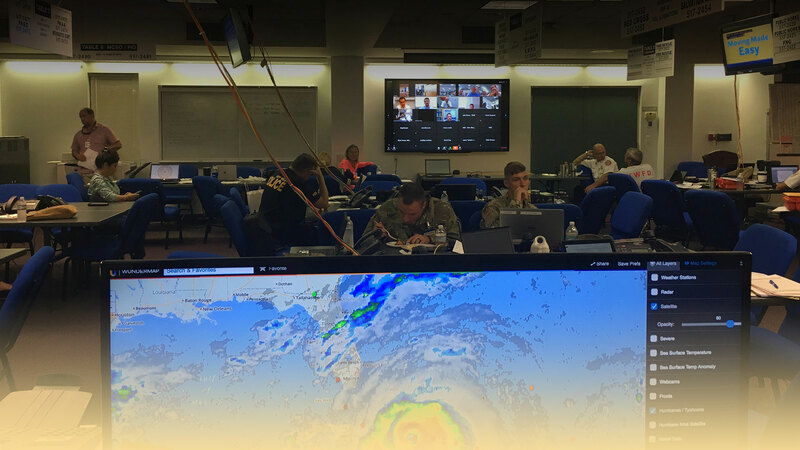 The Pathfinders Task Force is preparing to deploy to the Carolinas for Hurricane Florence. We will be using Virtual Badge to help assist local responders and will be performing incident management duties as well as assisting with activities such as Points of Distribution, Search and Rescue, and Volunteer Management. 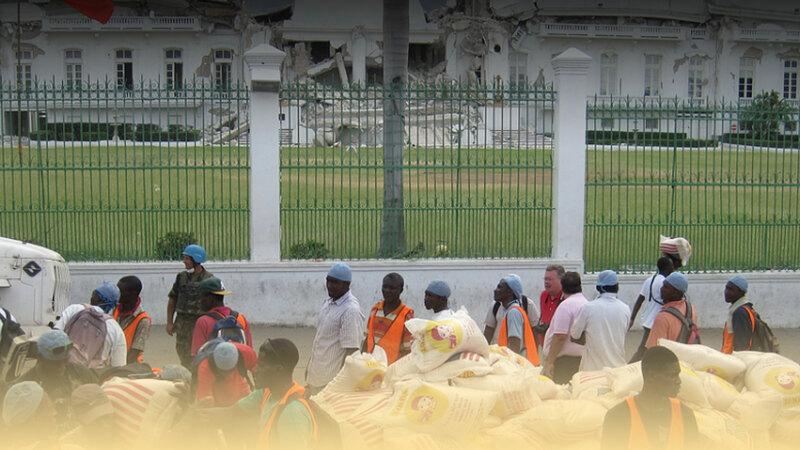 If you would like to help us out in any way, please contact us at matt@disastersolutions.cc or register as a volunteer now at https://ewfrelief.org/register-now/. Thanks and stay tuned for more updates. Mass Care: The Eagles’ Wings Foundation provides local government agencies with emergency support for mass-care operations by combining spontaneous volunteers with professional first responders to create a force-multiplying effect for disaster response operations. 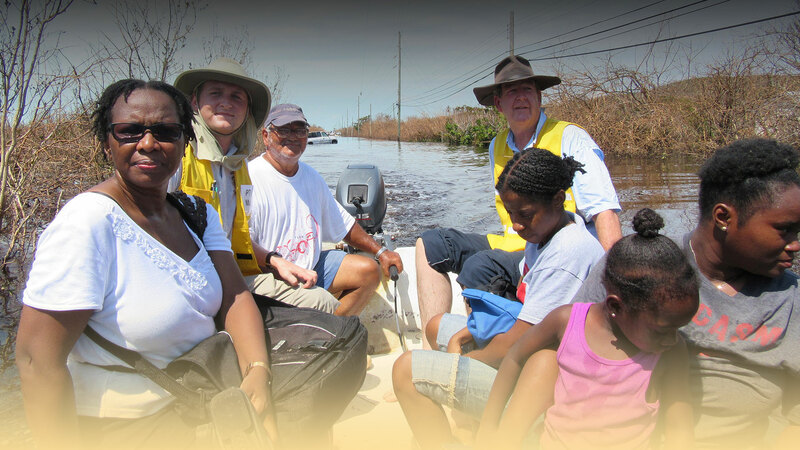 Training: Since 1999, the Eagles’ Wings Foundation has developed several Best Practices for managing spontaneous volunteers during disaster response operations, and provides training for local government agencies that wish to improve utilization of this invaluable resource during emergency operations. Volunteer: 100% of missions conducted by the Eagles’ Wings Foundation are managed by first responder volunteers who dedicate their service to communities in need.